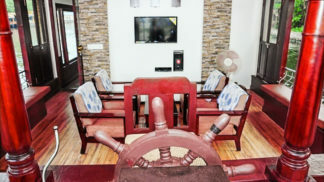 2 bedroom houseboat in alleppey that defines the fine touch of luxury and elegance makes you forget the boredom of the monotonous life routine. 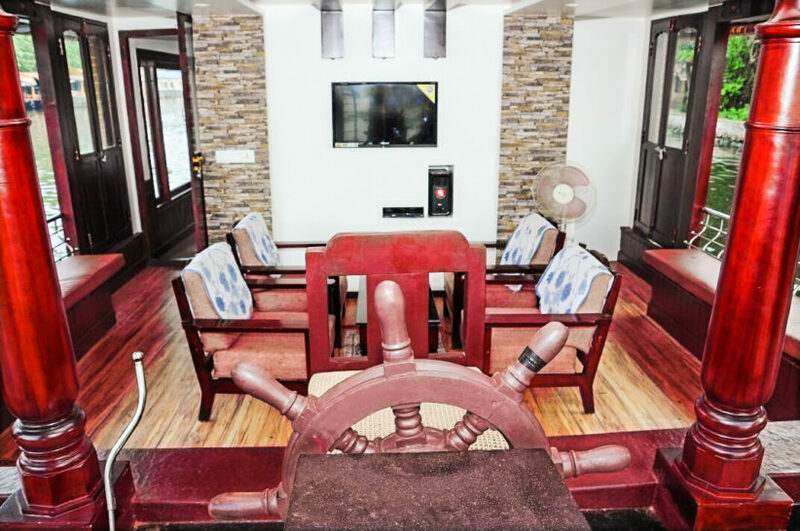 The default occupancy in two bedroom houseboat is 6 max and extra persons can be accommodated if any with additional payments. The lush greenery of Alleppey Backwater surely will treat your eyes with its much needed refreshness. 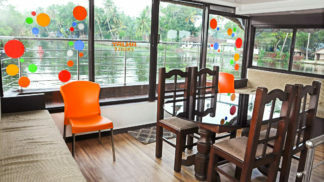 Kerala Backwaters Tour are one of the trending tourism in all over Kerala Backwaters. 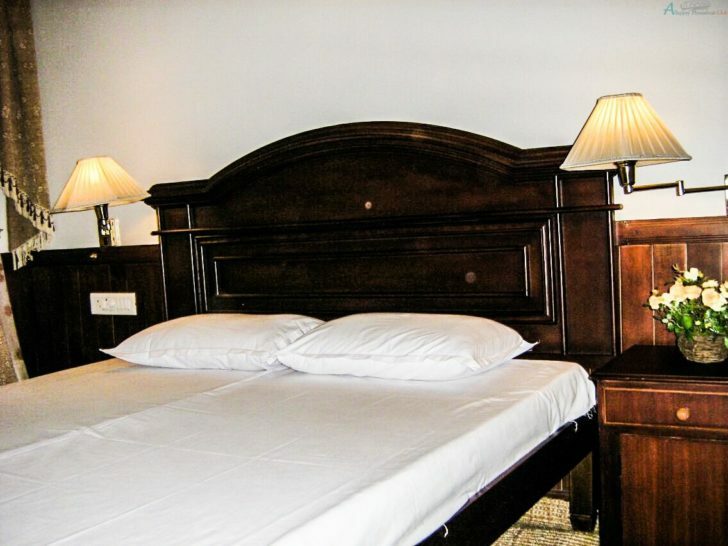 Check in time is 12 PM and Check out on next day 9 AM. 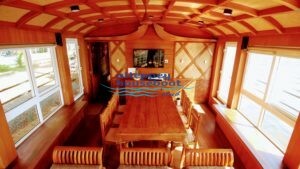 Food is prepared in houseboat itself by the crew members. 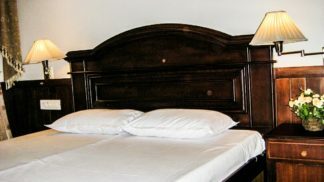 Guest must have to follow instructions of staff. We were 5, my,wife.brother and family with me.From the arrival to departure next day we were in another world.The Crew were very help full to Us. 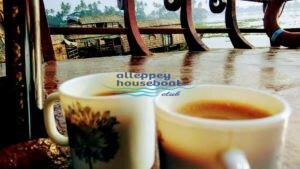 Greetings from Alleppey Houseboat Club! Thank you Varun.Thank you very much to choose Alleppey Houseboat Club for your wonderful cruise in Kerala Backwaters. Happiness of our customer is the success of our team.Thanks a lot for taking time to write for us. 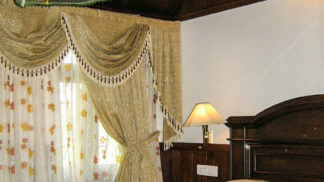 We expecting to see you next time.Keep in touch for the next special offers. 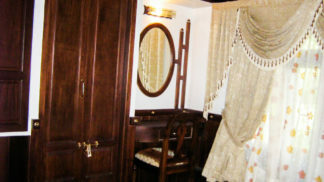 Very good service and quality Houseboats.Can go for it. 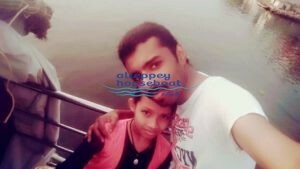 Thank you Hussain.Thank you very much to choose Alleppey Houseboat Club for your wonderful cruise in Kerala Backwaters. 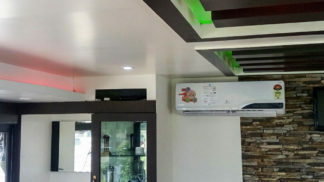 Happiness of our customer is the success of our team.Keep in touch for the next special offers. 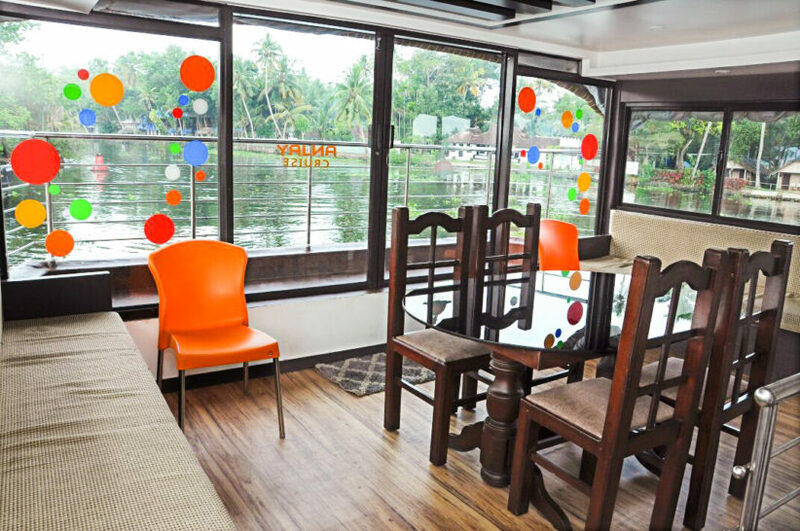 It was a wonderful experience in Houseboat with Team Alleppey Houseboat club …… Food was very good.. Thank you Sriram.Thank you very much to choose Alleppey Houseboat Club for your wonderful cruise in Kerala Backwaters. Happiness of our customer is the success of our team.Keep in touch for the next special offers. Good, clean and hygiene houseboats. Bathrooms were also very clean ,had no issue. 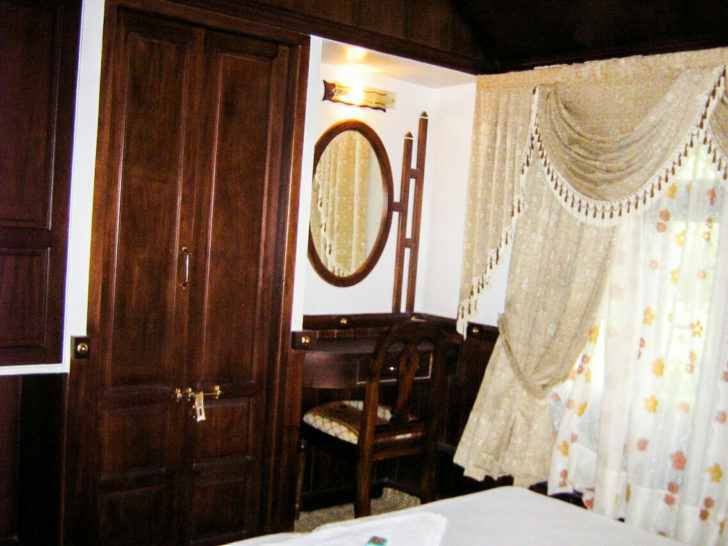 Interiors of houseboat are well maintained. Food was good, had many varieties.Asked for medium spicy food and it was prepared as required.Enjoyed food. Staff in boat was very cooperative and kind. 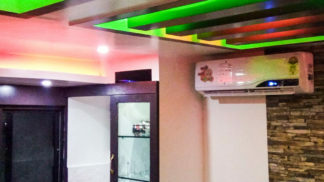 Overall service of the team was very good. Thank you Sudha.Thank you very much to choose Alleppey Houseboat Club for your wonderful cruise in Kerala Backwaters. Happiness of our customer is the success of our team.Thanks a lot for taking time to write for us. We expecting to see you next time.Keep in touch for the next special offers. 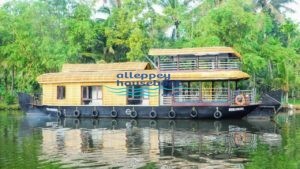 Thank you Deepak.Thank you very much to choose Alleppey Houseboat Club for your wonderful cruise in Kerala Backwaters. Happiness of our customer is the success of our team.We expecting to see you next time.Keep in touch for the next special offers. The boat and staff were excellent. we were taken care off very well. Thank you Leon.Thank you very much to choose Alleppey Houseboat Club for your wonderful cruise in Kerala Backwaters. Happiness of our customer is the success of our team.Thanks a lot for taking time to write for us. 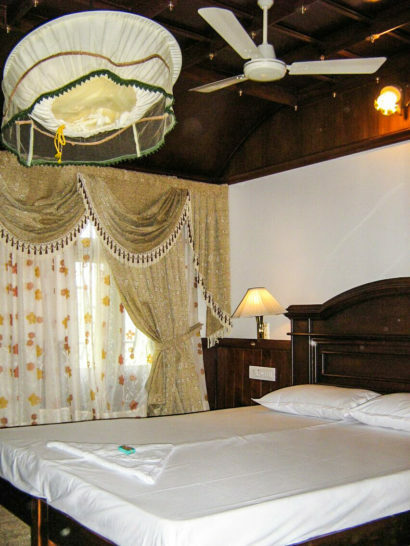 It was a right decision that we took to book with alleppey houseboat club, the service was amazing , staffs were polite , kind and co-operative , ambiance were very nice , bedrooms were spacious ,bedsheets ,covers pillows were ok ,fresh rooms were spacious ,clean . the outside visibility from boat was very good,. Food was amazing and well appreciated . It was great if they could get Wifi on the boat. Thank you Daniel.Thank you very much to choose Alleppey Houseboat Club for your wonderful cruise in Kerala Backwaters. 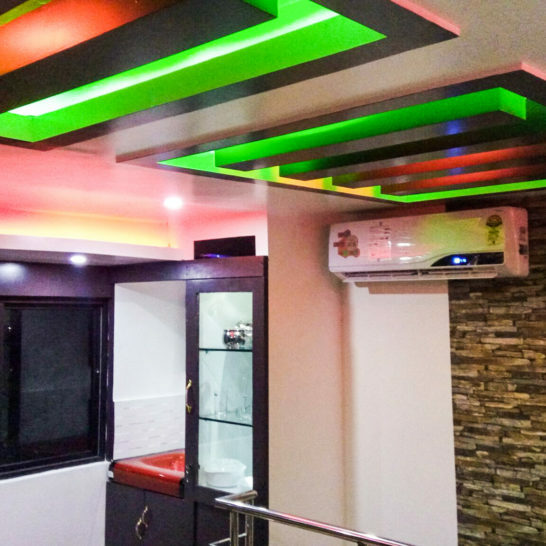 Thanks a lot for taking time to write for us.Keep in touch for the next special offers. 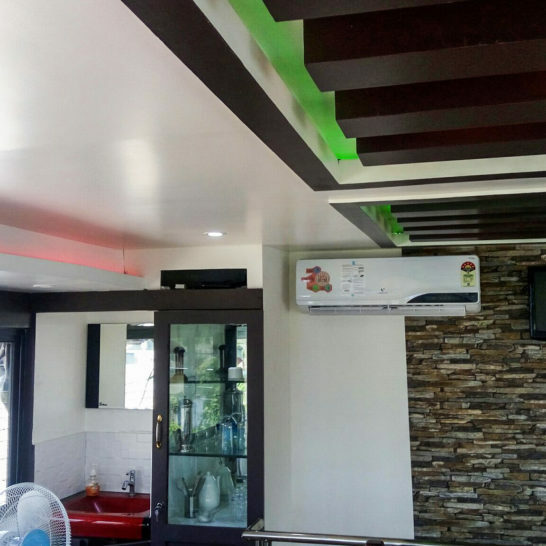 Thank you for your homely service and very pleasant atmosphere. The boat and the interior were very clean and well maintained. This added with mouth watering food made our stay like in 4 Star hotels. 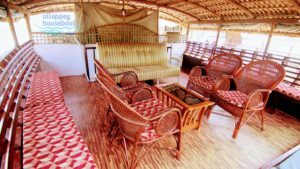 Thank you Anilkumar.Thank you very much to choose Alleppey Houseboat Club for your wonderful cruise in Kerala Backwaters. Happiness of our customer is the success of our team.Thanks a lot for taking time to write for us. Very pleasant Service, co-operative and well mannered staff, prompt Management to resolve guest request. Overall very comfortable and pleasant trip our family enjoyed. They made changes in food preparation to suit our bengali tastes on request and the boat is same as of the picture.